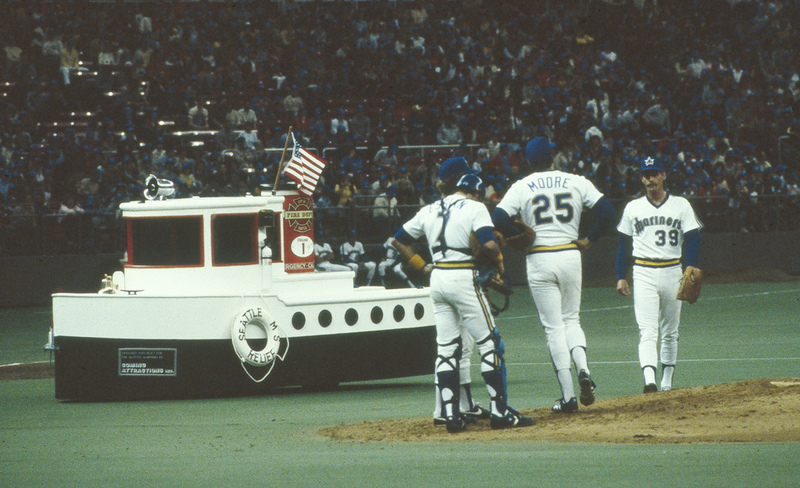 Baseball is looking into the triumphant return of bullpen carts. For all the bad things that baseball is trying to tweak or change right now, the return of the bullpen carts would be a fun addition that I would welcome. The whole “speed up baseball” thing is stupid. New fans will not be attracted to the game who weren’t before because a game runs ten minutes shorter. That said, if you’re bringing back something that is basically a golf card with a felt batting helmet on it that delivers the pitcher from the pen to the mound; well that could be a whole new story. It’s also Saturday. We’re less than two weeks away from pitchers and catchers reporting. We’re 54 days from Opening Day. Somewhere in there will be March Madness. We can make it! However it is February. February is the shortest but longest month of all for a baseball fan. It isn’t to be celebrated. It is definitely Groundhog Day. The flu going around is the worst it’s been in years. But we press onward. Today’s song of the week that should be played on a ballpark loudspeaker nearest you is NOT from the 80’s. It’s actually from 1978. It’s Paul McCartney and Wings, “With a Little Luck”. So enjoy your Saturday. The Super Bowl is tomorrow. It won’t be long until we have real baseball to write and talk about.